It’s one of those clichés that actually rings true: wearing nice things to exercise makes you want to do it more. No one wants to spend an entire aerobics class looking at their reflection and thinking ‘God, I look crap’, so investing in some flattering gymwear is worthwhile. And, while there are plenty of upmarket fitness brands out there trying to flog you hundred quid leggings, the high street is increasingly upping it’s game when it comes to sportswear. For anyone who wears makeup to the gym (I know we all like to pretend we woke up like dis, but I know you’re out there), finding products that don’t smudge all over your face at the merest hint of sweat is very important. After all, no one likes feeling all smug because everyone’s gawping at them totally smashing it in circuits, only to discover it’s actually their crazy-lady-eyeliner that’s caused a stir. So when I accidentally discovered the wonders of Rimmel Exaggerate Eyeliner, I knew I had to share. ‘Accidentally’ meaning I went to Body Attack in the height of summer and the aircon was broken, which meant the room got so sweaty the mirrors steamed up and we were all slithering around trying (and failing) to do planks on the slippery floor. Remarkably, my cheapo eyeliner was still pretty much intact when I finished, despite the fact that rest of me was so sweaty I had to use the cool shot on the hairdryer to dry my face because a towel wasn’t up to the job (I am genuinely the sweatiest exerciser in the world, aircon or no aircon, but that’s a whole other *disgusting* feature). But anyway, if you want Winehouse-worthy flicks while you’re on the treadmill – and why the hell not?! – I definitely recommend this £5.29 purchase. I’ve mentioned my love of a golden glow on this blog before, but after working with beauty editors for the past few years, I absolutely WILL NOT go out in the sun without a loads of SPF 50 slapped on my face. Obviously, this means I will have the skin of a 25 year old when I’m 60 (right? ), but currently it just means my face is much paler than the rest of my body during the summer, which is why I’m a huge fan of a good bronzer. Most recently, I’ve been trying out Pur’s Glow Together Gradient Matte Shimmer Bronzer; a name that isn’t half a mouthful, and may sound contradictory – how can you be matte and shimmery? While trying this product out on holiday in Italy, I was pleased to see it gave a really nice bronzed effect when I brushed it over my forehead, the bridge of my nose, cheekbones and jawline. Generally you should always focus on the places where the sun would naturally hit your face when applying bronzer, and ALWAYS use a big brush to avoid a too-obvious application (we’re talking brown stripes people). As advised on the packaging, I then swept a bit of the bronzer down my neck and décolletage area, which was good for blending out the obvious fake-tanned-bod-meets-big-pale-face dividing line that haunts me. The thing I was most impressed with when testing out Pur’s bronzer was the staying power of this product. 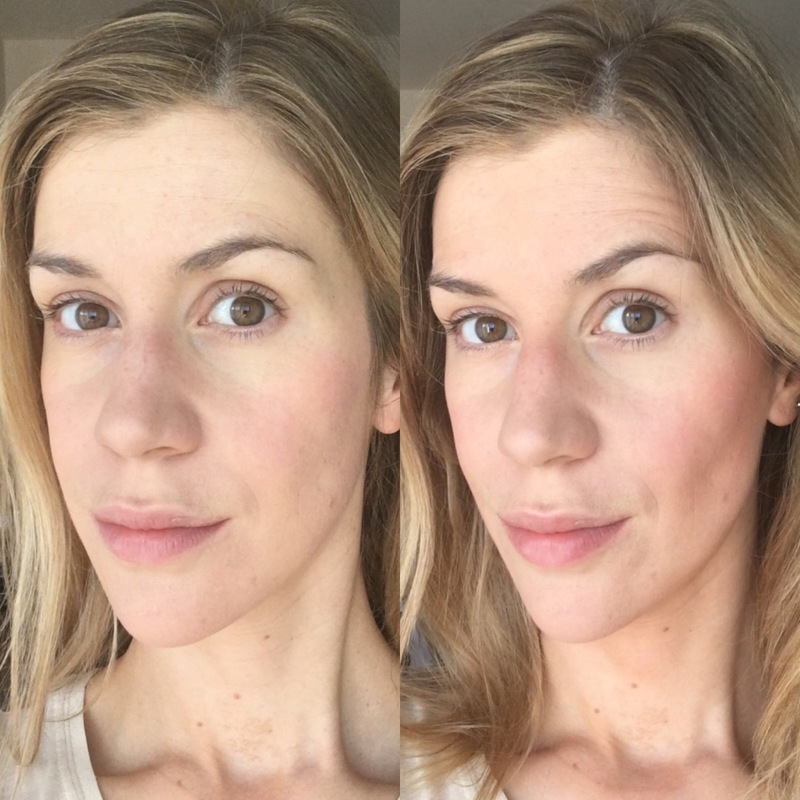 Given that I tried it out in 30 degree heat in the South of Italy, I was amazed to see how good my skin looked when I returned to my room after a day in the sun (normally it’s a truly horrifying moment when I get back to my hotel room and realise I’ve been walking round looking like a blotchy, sweaty mess for most of the afternoon). 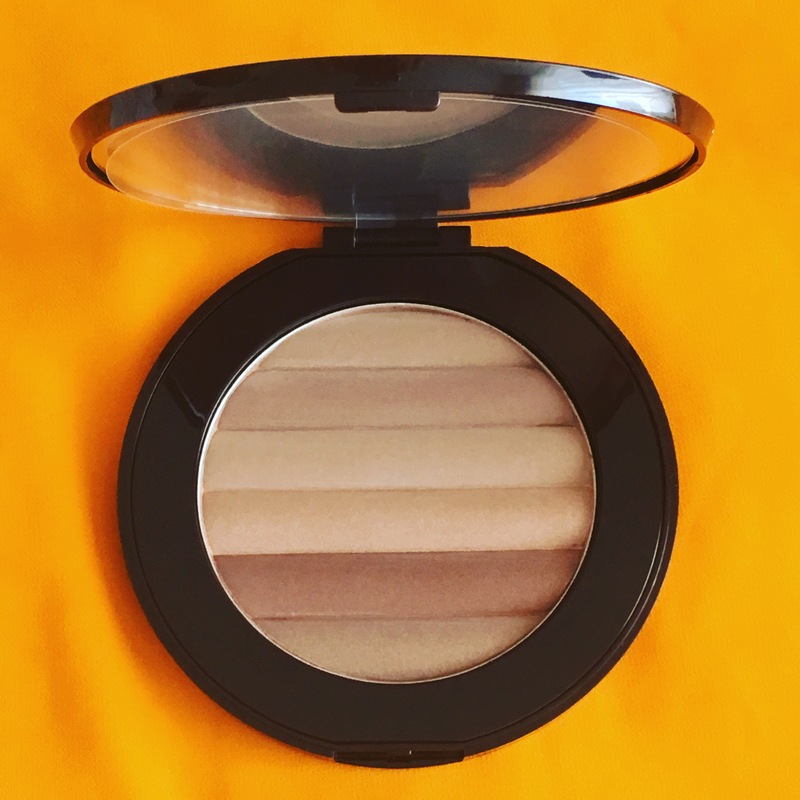 At £24, the Glow Bronzer is admittedly a bit punchy price-wise, although it comes in a really big, sturdy palette, and for me was as good a quality as comparably priced bronzers from Nars and Benefit. Definitely one for the holiday shopping list!